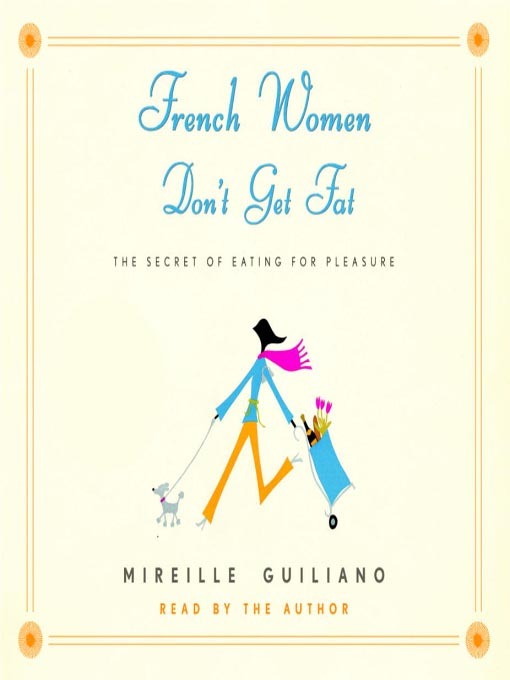 A few years ago I read a break-through book by Mireille Guliano, who purported that French women (typically) do not get fat, because – and this is especially true for Parisian women – they walk everywhere, and eat small portions of all foods. They do not subscribe to the notion that there are ‘good’ and ‘bad’ foods, and as they do not deprive themselves of a small taste of any food they like, they do not binge. And, they do not get fat. I would like to offer forth an additional chapter to the book. I just spent a week in Paris – with the flu. I was particularly sensitive to cigarette smoke, being that my lungs were already on fire and I had great difficulty breathing. Cigarette smoke is pervasive in Paris. The law must dictate only that one must be ‘al fresco’ to smoke. This can mean smoking in a doorway, a conservatory, a porch, a doorstep, a veranda and a patio are all acceptable. And this of course means that the affixed indoor venue fills with smoke. Many, if not most, of the offenders I saw were women. 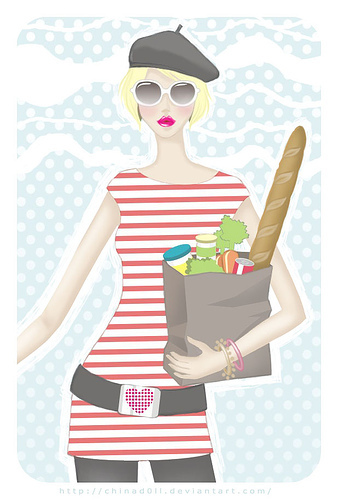 Thin French women. ‘Nough said.